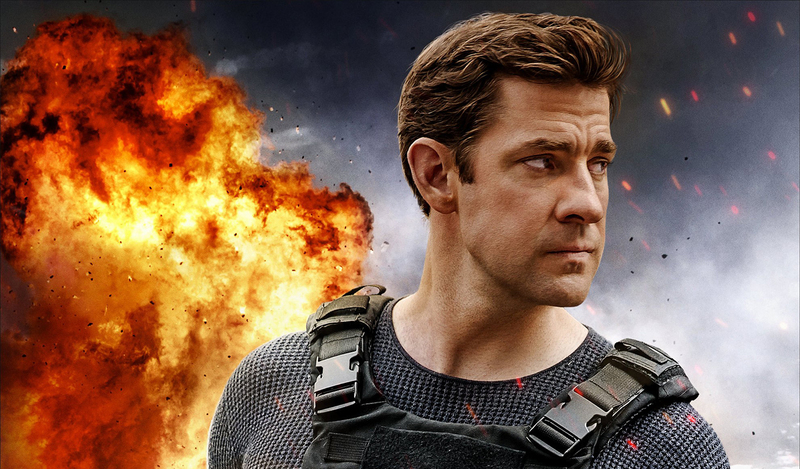 Amazon has revealed that Tom Clancy’s Jack Ryan and Homecoming are its two most-binged Prime Original series of the year on a worldwide basis. Announcing its ‘Best of Prime 2018’ stats, the e-retail giant said that The Marvelous Mrs. Maisel was the most recognised Prime series of the year after it picked up eight Emmy Awards, including outstanding comedy series. In terms of regional success, the top three cities that streamed the most hours of Prime Video per capita included Santa Clara in the US, Norderstedt in Germany, and Tokai in Japan. Early risers in the US, UK and India streamed more Prime Video between the hours of 7 am and 9 am local time than in any other country, while Prime subscribers in Japan, Germany and Spain streamed more Prime Video than any other country between 11 pm and 1 am at night. On the sports front, Amazon said that the nine NFL games it has shown so far this year on Prime Video and Twitch reached a combined 20 million total viewers in over 200 countries and territories, including the US. Overall, Amazon said that more new members signed up for Amazon Prime in 2018 than ever before, with the subscription offering now available in 17 countries. In the US, Prime members’ most popular physical purchase of the year was the Fire TV Stick with Alexa Voice Remote, followed by the Echo Dot. “We love delivering smiles over the holidays, whether through fast, free shipping or deals on favourites like organic apples from Whole Foods Market, or award-winning entertainment like The Marvelous Mrs. Maisel,” said Cem Sibay, vice president, Amazon Prime.